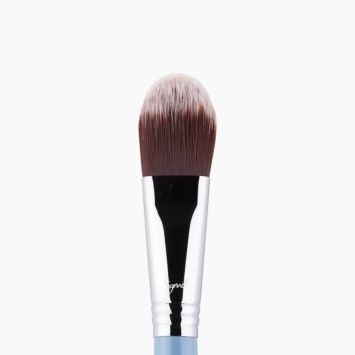 F40 Large Angled Contour Brush - Light Blue/Chrome is rated 5.0 out of 5 by 3. 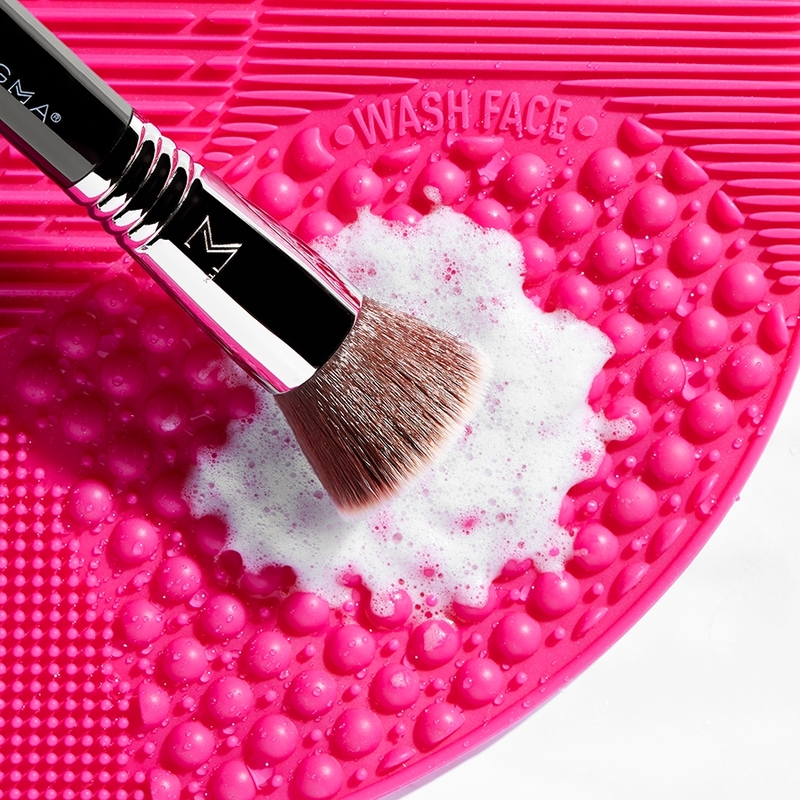 Rated 5 out of 5 by Cbs7 from Great brush! I got this brush about a month ago. 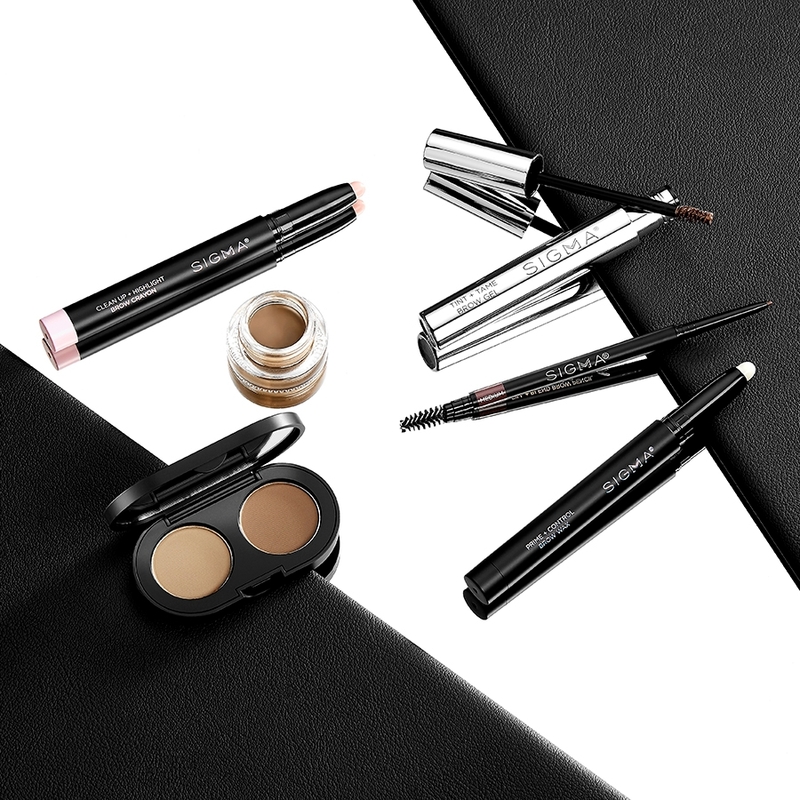 It is so soft, picks up and distributes color well with no mess. Rated 5 out of 5 by Sylv from Felt wonderful on my cheeks! Bought this brush in late summer and loved it. 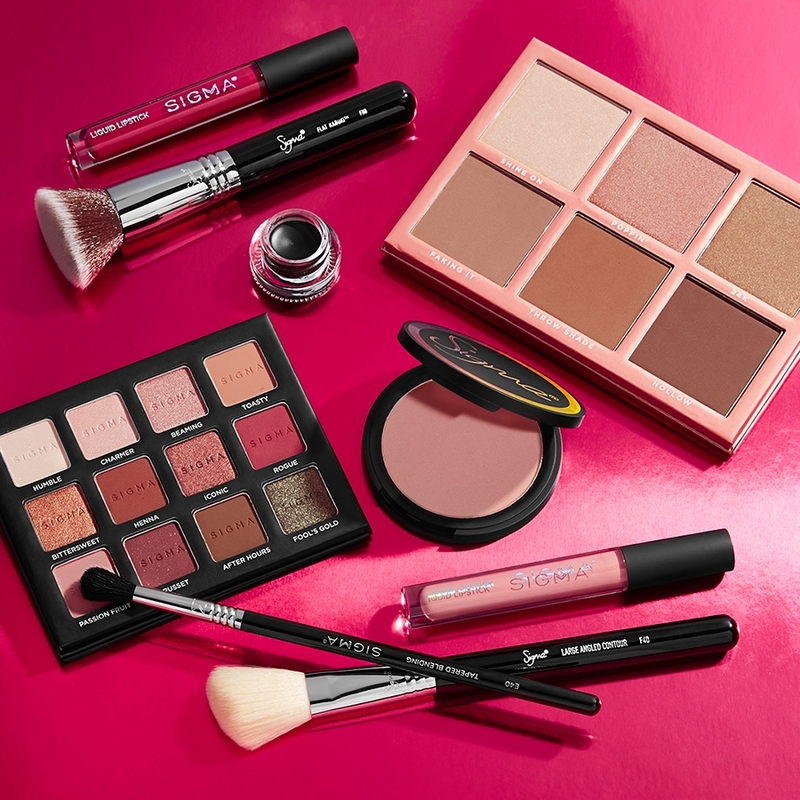 First project I had purchased from Sigma Beauty. 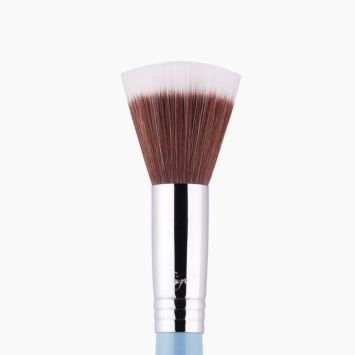 Is this brush made for applying cream products, such as cream blushes? 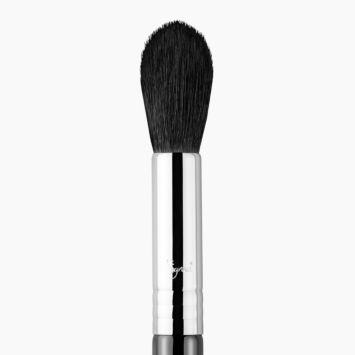 The F40 - Large Angled Contour Brush is is best used with powder products such as blush or bronzer on the cheekbones for the perfect diffused contour. how big or how wide is the brush head? 1 inch or more? 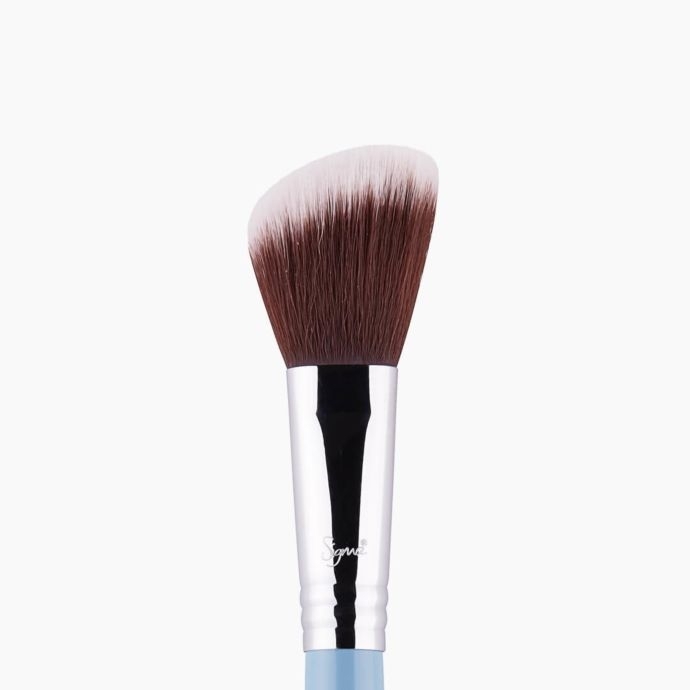 The F40 - Large Angled Contour Brush in Bunny Blue brush is 7 7/16 in. (18.8 cm) in length. The beginning of the angle with the bristles, starts at 1 inch and progresses into 1.38 inches measured at the top of the angle. Does the bunny blue F40 apply powder differently than the regular F40? 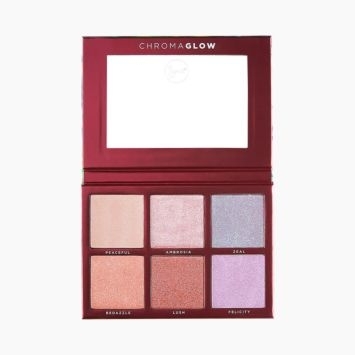 I specifically want to know if one applies a more sheer wash of color vs. a darker application, or if one blends product out more than the other, due to flexibility of fibers. While both versions of this F40 will blend out your product well, the Bunny Blue F40 with the Sigmax&reg; Fibers will apply a lighter application versus the F40 made with the SigmaTech&reg; Fibers. 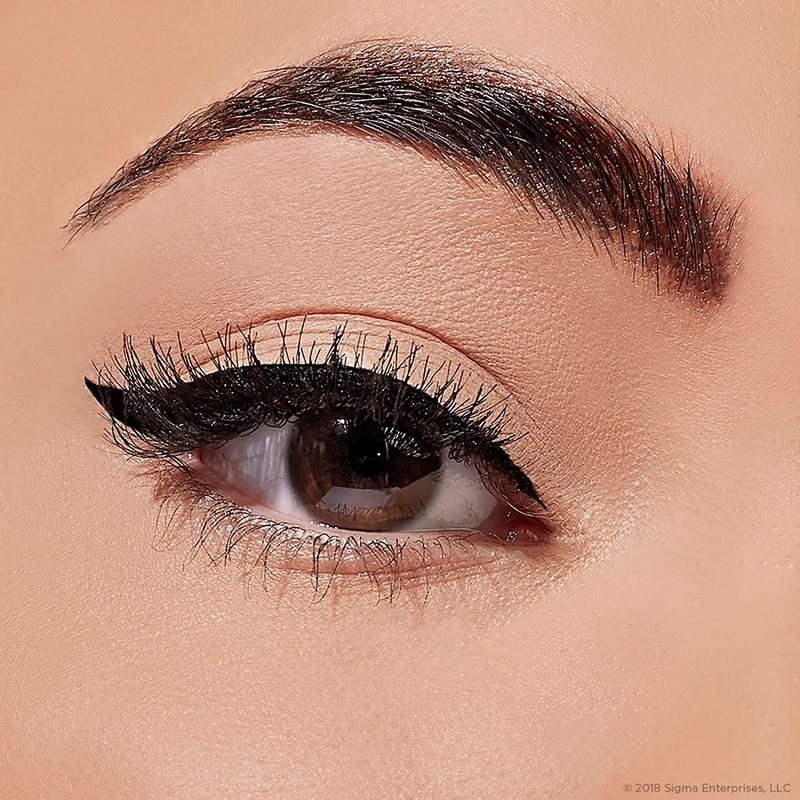 This is because SigmaTech&reg; Fibers feature technologically advanced filaments with specialized tips developed to hold and deliver the most pigment from your products! 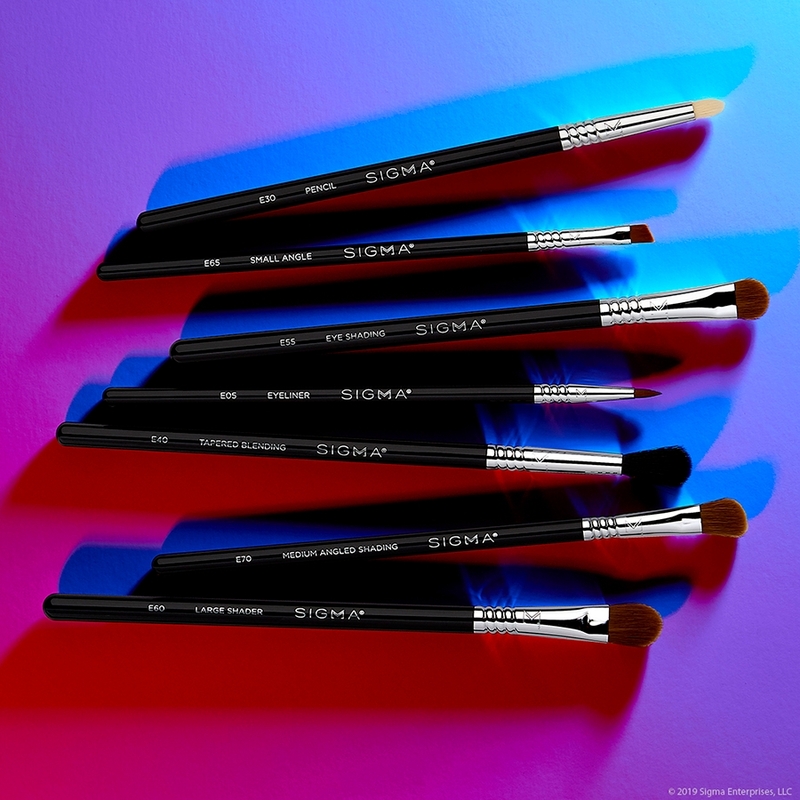 How tall is this Brush looking for a travel kit and your brush black cup only will hold 12 brushes and 9-1/2 inches tall! 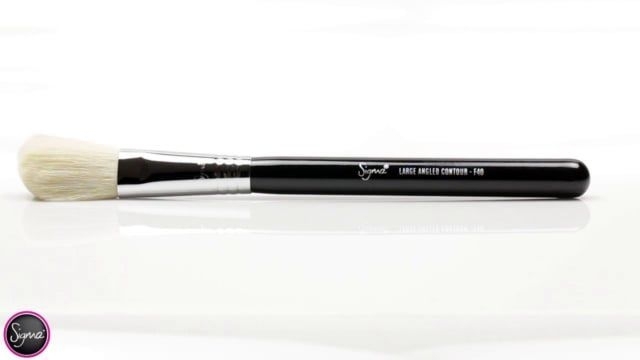 The F40 brush is 7 7/16 in. (18.8 cm) in length. 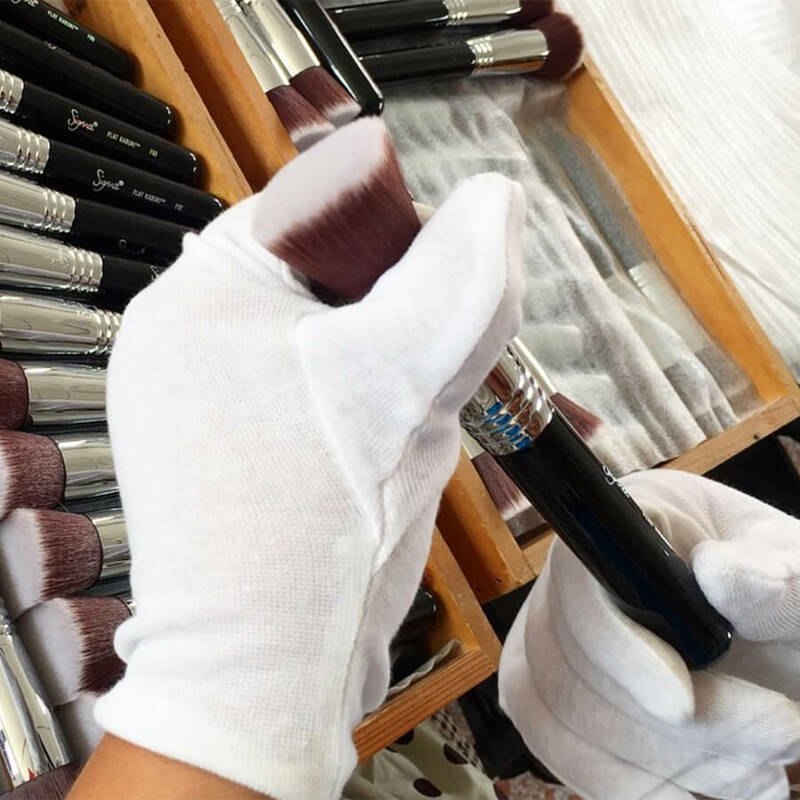 The F40 - LARGE ANGLED CONTOUR BRUSH - BUNNY BLUE and the F40 - LARGE ANGLED CONTOUR BRUSH are both made with great materials! 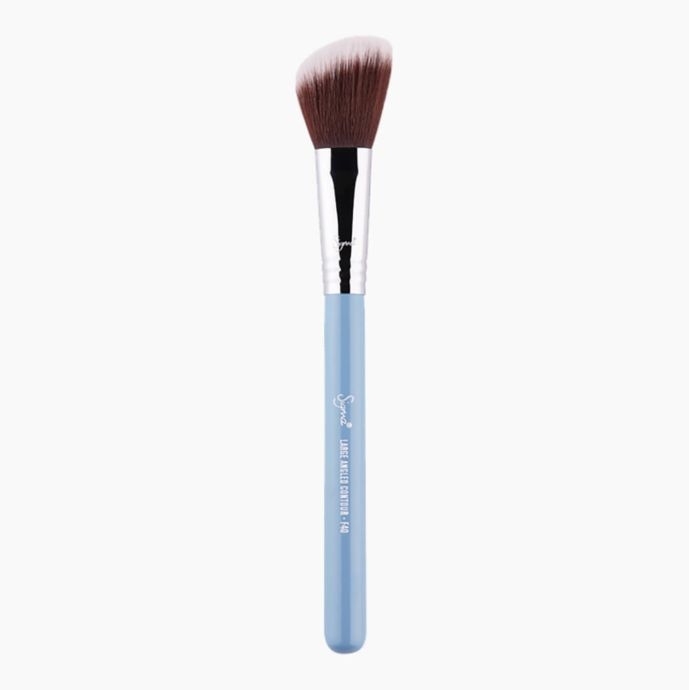 I would suggest the Bunny Blue brush if you have more sensitive skin and prefer a softer brush. 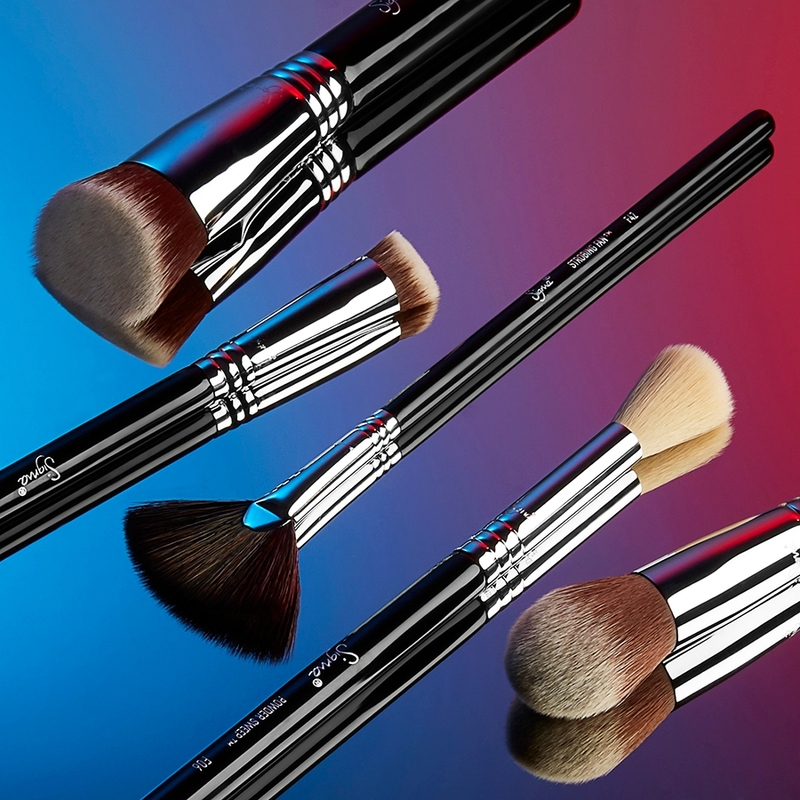 The F40 - LARGE ANGLED CONTOUR BRUSH - BUNNY BLUE is made with our exclusive ​Sigmax&reg; Fibers while the F40 - LARGE ANGLED CONTOUR BRUSH with the Black Handle is made with our exclusive SigmaTech&reg; Fibers. Is the same brush in Mr. Bunny kit with synthetic bristles? Yes, the F40 - LARGE ANGLED CONTOUR BRUSH - BUNNY BLUE is made with ​Sigmax&reg; Fibers, the same fibers used in the Mr. Bunny Essential Kit! I apologize for any inconvenience! 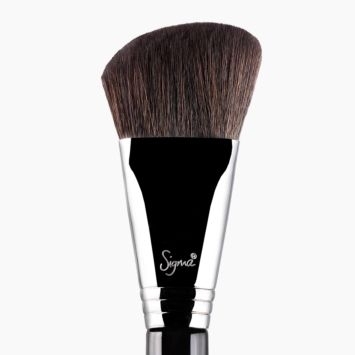 Unfortunately, Sigma does not have current plans to restock this brush on sigmabeauty.com.